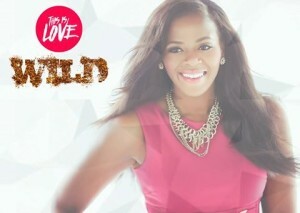 Join me at the ‘This is Love’ Christmas bash; Saturday, December 10th! 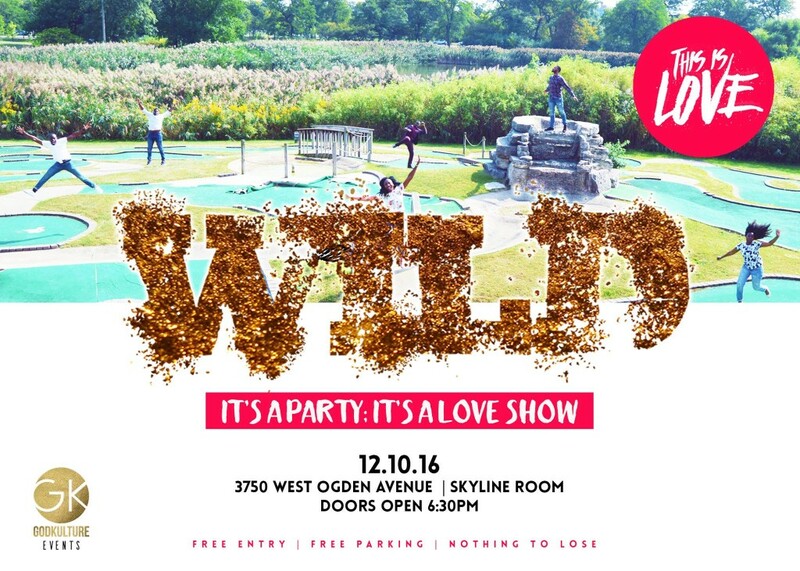 This Is Love is an annual Christmas bash hosted by GodKulture, a creative ministry and nonprofit based in Chicago! What you can expect from the bash is the same as any other party – good music, good entertainment, good vibes, and networking with good people. But what makes This Is Love different is that in the midst of the party is that they find a way to share a unique message of the greatest love story ever told! This year, I will be speaking on the panel. The theme this year is ‘Wild’ - an invitation to live a liberated life full of adventure. Come find out how…and bring your inner wild child to the table! RSVP to the event and bring a guest or two. Friends are welcome! You can keep up with party updates on their Facebook events page. This is a FREE event and you can click here for tickets.